I Made Buzzfeed's Most Powerful Quotes from LGBT Icons & Allies Year End List Alongside The Pope and Obama! 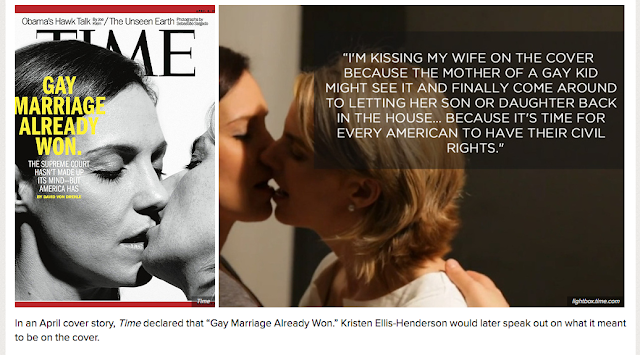 I am so excited that Buzzfeed picked up a quote from my very own 'The Kiss on the Cover blog (March, 2013) and included it in their year end round up of The Most Powerful Quotes from LGBT Icons and Allies in 2013. I am adding it to my bucket list and scratching it off simultaneously. This totally made my day! The list also includes quotes from Madonna, Obama, The Pope, Hillary, Edie Windsor and Elton, just to name a few. I am sure Obama and The Pope both tweeted about how they made this list alongside me as well. Check out the whole list by clicking right here.